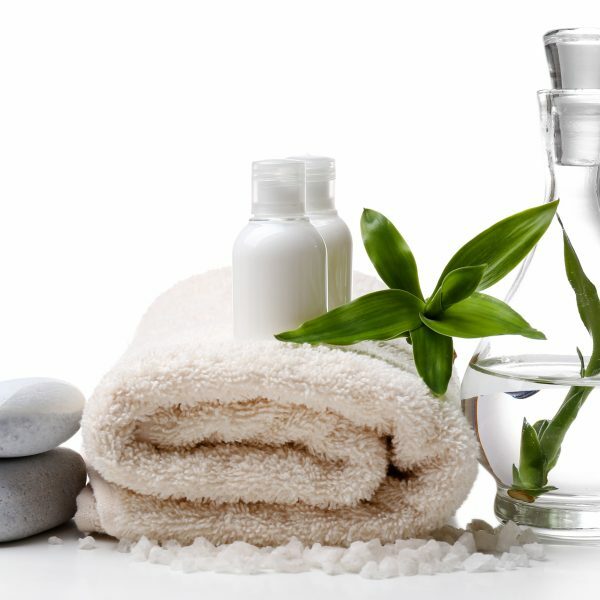 DATE NIGHT Spa Package for 2! One of our most popular packages is back and better than ever with more choices than ever. 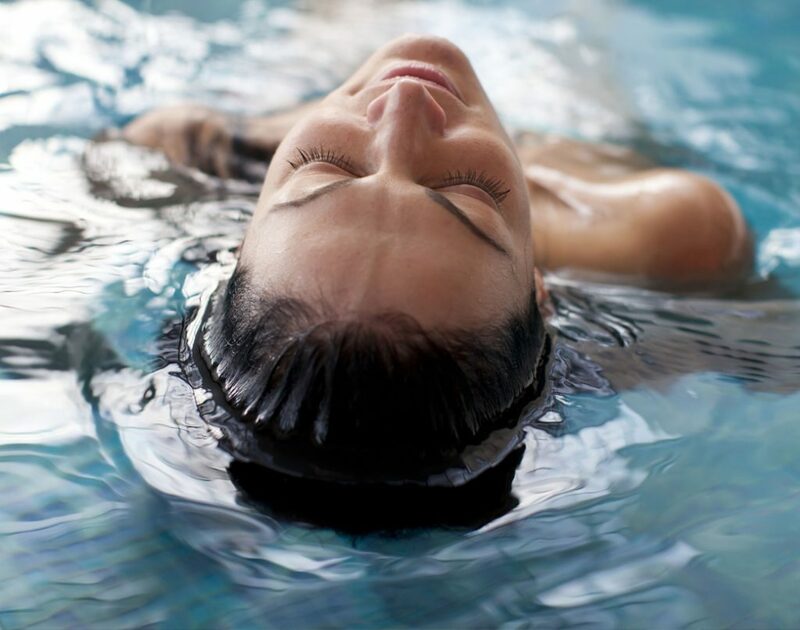 Share the spa experience with your favorite person. Enjoy massage for 2 in our couples room, and relax together in our co-ed solarium. 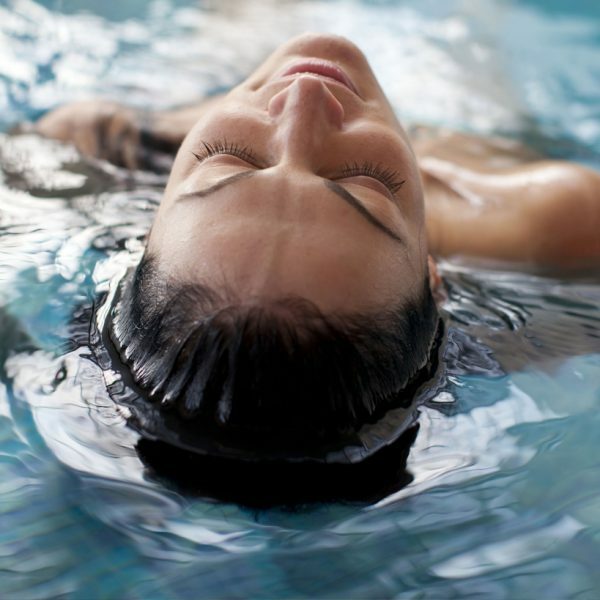 Want to extend your spa time together? 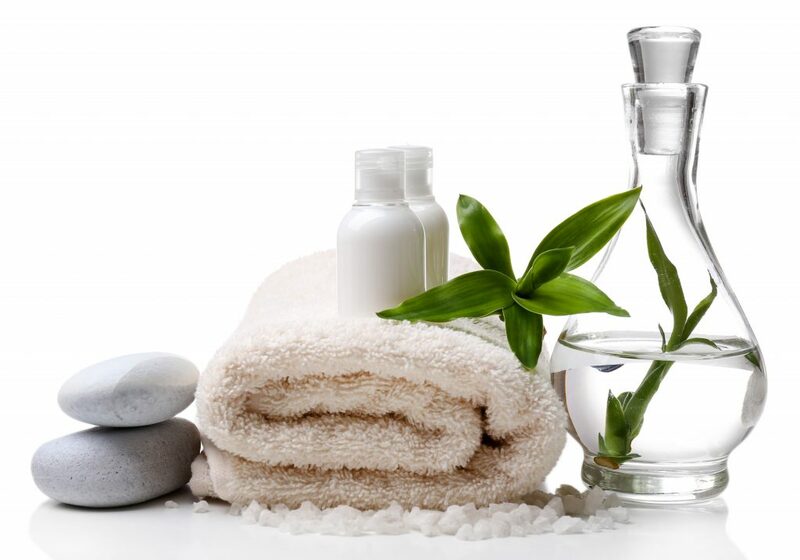 Add on The Oasis, our signature body treatment that you can do with friends. Surprise your Sweetheart with a Spa Date! 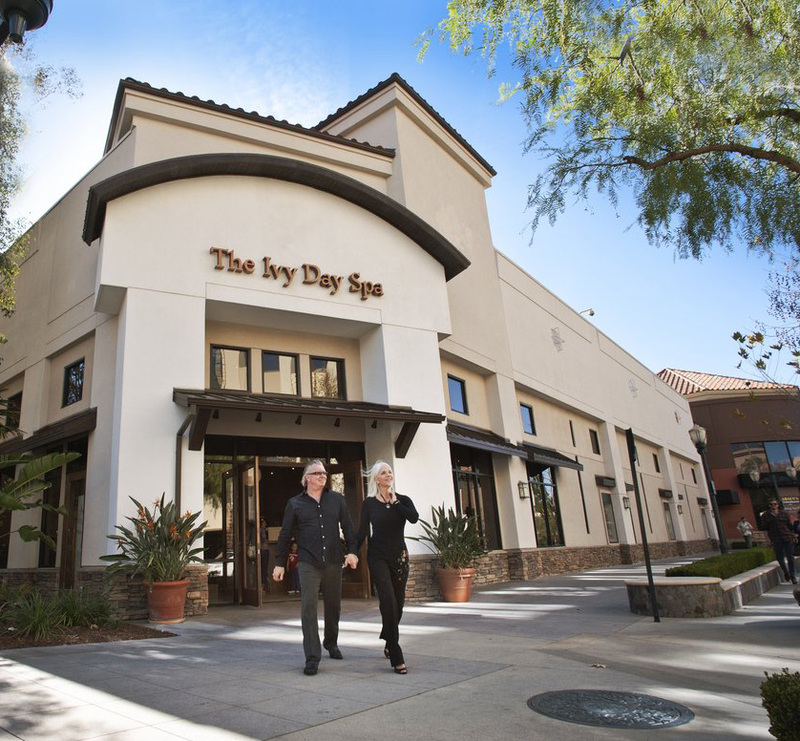 Start at the Ivy Day Spa, relaxing side by side in our couples treatment room, each with your own massage therapist and table, for full body Swedish Massages (50 minutes), followed by dinner at Salt Creek Grille ($40 value) plus 2 movie tickets for Edwards Cinema. Total package value $272, you SAVE $30! This romantic evening begins at the Ivy Day Spa, relaxing side by side in our couples room, each with your own massage therapist and table, for full body Swedish Massages (50 minutes). Next head out for dinner and drinks at Larsen’s Steak House ($100 value). Total package value $310, you SAVE $30! Try the Ivy Day Spa Martini at Larsen’s Steak House! Reservations required, please call 661-260-1244. Space is limited.